50 million Americans experience tinnitus to some degree. 16 million have symptoms severe enough to require treatment. 2 million are so seriously debilitated, they can’t function on a day-to-day basis. You hear a ringing, buzzing, roaring, clicking, or hissing sound in your ears. These phantom sounds occur frequently – perhaps even all the time. These sounds negatively affect your quality of life. Visit our page Sounds of Tinnitus to sample several different sounds that people with tinnitus may hear. When you listen to the brief clips, you might recognize a similarity between the represented sound and your own experience. You can also use the clips to help other people in your life understand what it’s like to have tinnitus. In all cases, tinnitus involves the brain’s auditory cortex, which is responsible for hearing. Certain nerve cells and neural circuits are “tuned’ to a specific pitch, like keys on a piano. 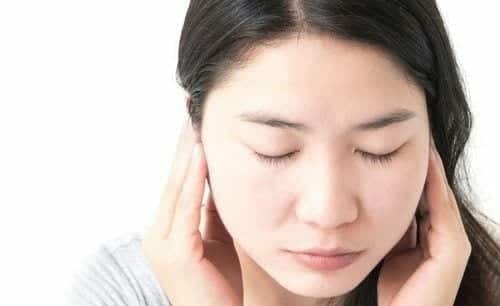 When we experience hearing deviation, our brains attempt to compensate, setting the cycle of tinnitus into motion.